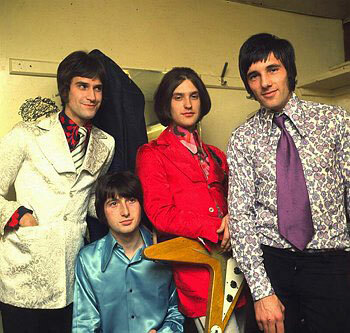 The Kinks. I love them. 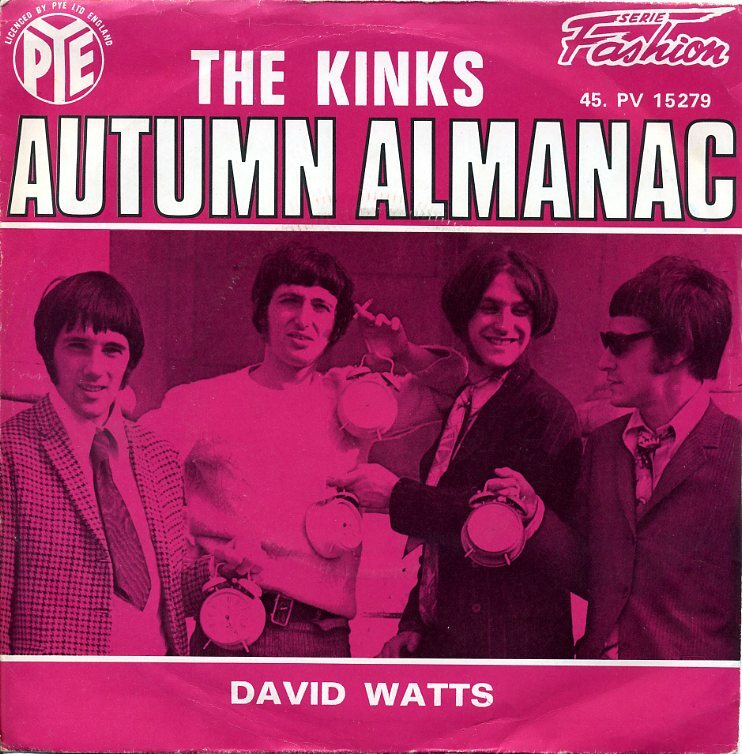 I love Ray Davies, the writer of this song, “Autumn Almanac,” an absolute stunning piece of musical genius from 1967. A lot happened in 1967. It was the year when the Beatles released Sgt. 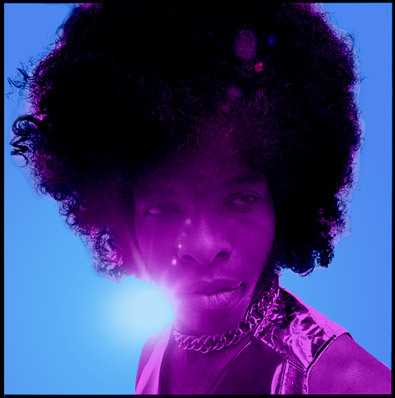 Pepper to critical and international fame, when Jimi Hendrix was revolutionizing the use of the electric guitar, and when the world’s youth was dropping acid and dreaming of the future. 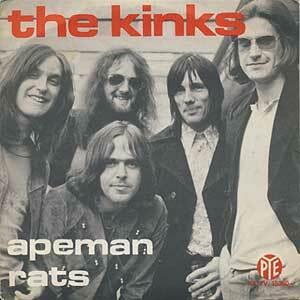 Ray Davies was thinking of the past; of autumn days, his old school notebook, hiking in the woods, and Sunday dinners. There is no better writer of nostalgic pop then Ray, and this song is his shining anthem to that feeling. At his creative height, Ray challenged the Beatles in terms of melodic brilliance and was as good as Bob Dylan in creating emotive original lyrics. He was that good, and “Autumn Almanac” is one of his best songs and greatest examples of his powers. The song is a stream of consciousness, both lyrically, and melodically, but its not without coherence, form, and beauty. The song exists at the limit of creativity a person can achieve with an acoustic guitar writing in the pop song format. I hope you enjoy it. 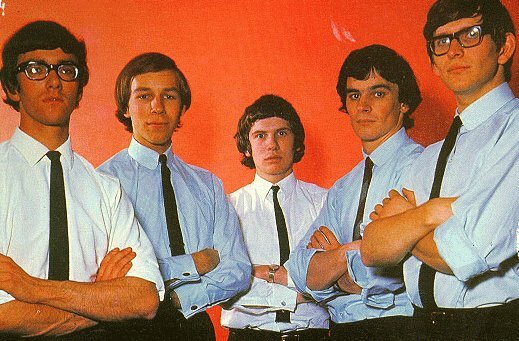 The Zombies were an underrated band. In the 1960s, the Brits invaded America. 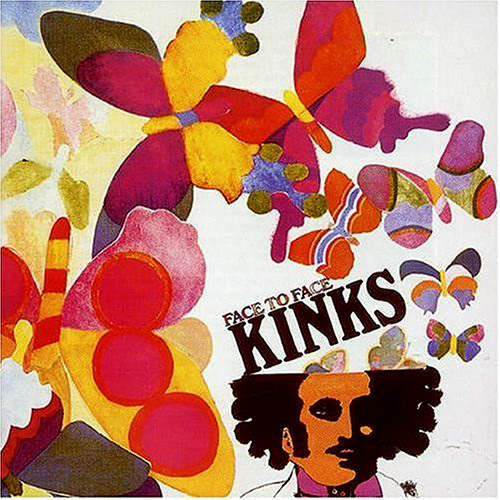 Leading the charge were the Beatles, the Rolling Stones, The Who, and the Kinks. Right in the thick of that mess of ungodly talent was the Zombies. A piano/keyboard based pop group armed with their own mix of catchy singles and sentimental rock and roll. I’m really drunk right now, and can’t sort through for you who sang what, and who wrote what for the Zombies, but I can present you two killer songs that represent the Zombies at their very best. 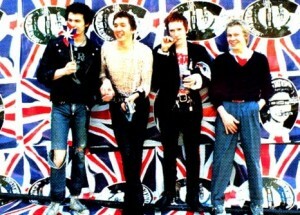 The first is their break out hit, “She’s Not There,” a charming piece of moody Brit-pop. 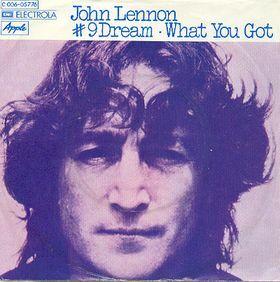 It’s one of the catchiest songs of all time, and its structured around a perfect melody, a real piece of genius. The other you might recognize from a Tiger Woods commercial. It’s “This Will Be Our Year,” one of my favorite songs ever. It’s a nostalgic piece of sentimental pop baked to perfection. Enjoy these British biscuits while you can, and all hail the ZOMBIES! 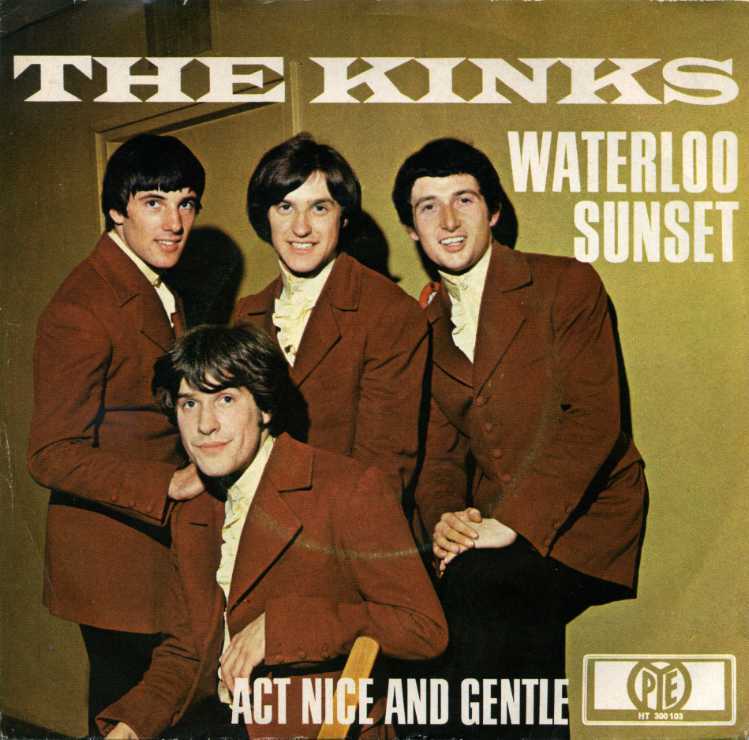 Part 66 of my countdown is the Kinks again, this time with “Sunny Afternoon,” from Face to Face. This is a boozy depressed sunny pop song about the downside of being a rich famous rock star. 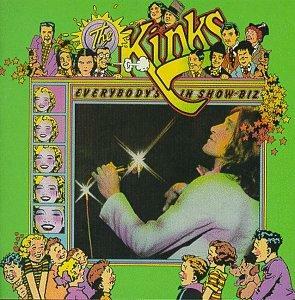 The tax man took all his money, his girlfriend left and stole his car, and Ray’s got nothing left but a sunny afternoon, writing some of the world’s greatest pop music apparently. The funny thing about this video is the irony of them performing the song on a freezing cold snowy day, adding to the songs dripping sarcasm and irony, which is great. 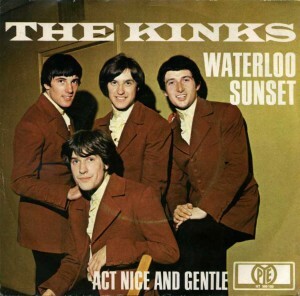 And of course its great, its the KINKS! 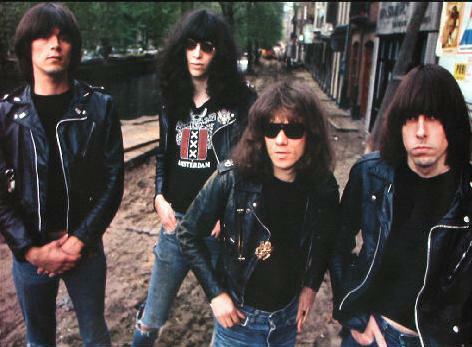 One of the greatest bands of all time! I’m just happy to give them a home to hang out in on my site for everyone to watch while they straighten out their financial situation. Powered by WordPress v 5.0. Page in 0.648 seconds.